We covered three auctions from the fantastic Retromobile event in Paris this year. 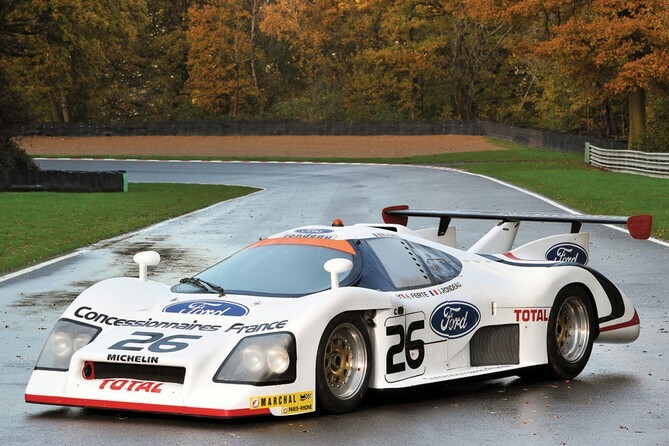 Two of them, Bonhams and RM Auctions, have their results posted. Artcurial had a second day of their sale and therefore do not have their results just yet. First up is RM’s sale. 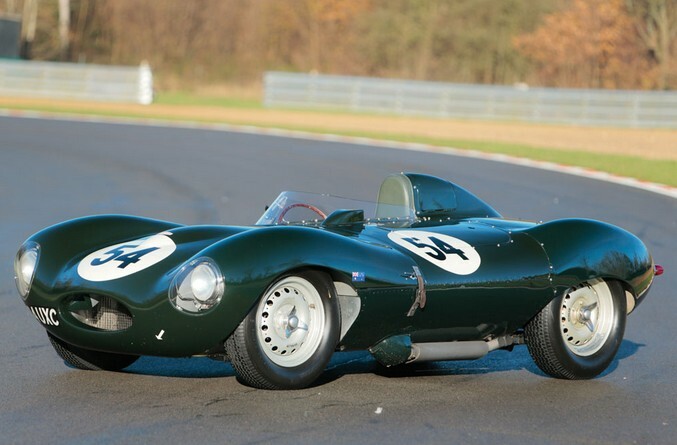 The top sale was this 1955 Jaguar D-Type for $4,947,835. We featured three cars from this sale. Of those, only the Gordini failed to sell. Cool cars included this 1982 Rondeau M482 GTP for $284,875. Our featured Porsche Carrera GTS brought $1,724,246 and the Th. Schneider sold for $82,464. 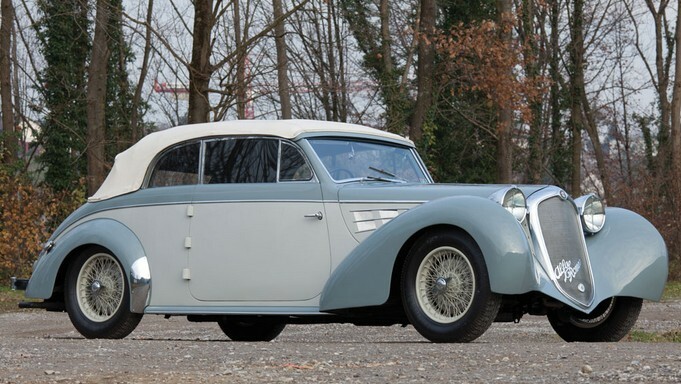 Another cool car was this 1939 Alfa Romeo 6C 2500 Cabriolet by Gebrüder Tüscher which sold for $397,326. 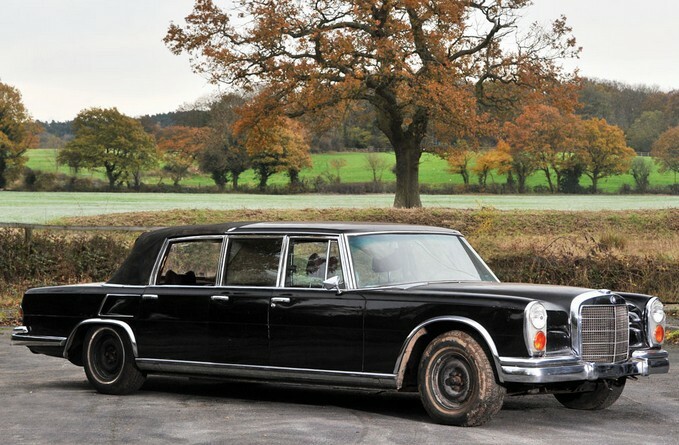 And finally, this awesome barn find condition 1971 Mercedes-Benz 600 Six-Door Pullman Landaulet which was pulled from an African country (it was not said from which country but I think it’s safe to assume it has been dictator-owned). Anyway, these are extraordinarily rare. It brought an impressive $719,685. Check out full results here. Now on to Bonhams’ sale. 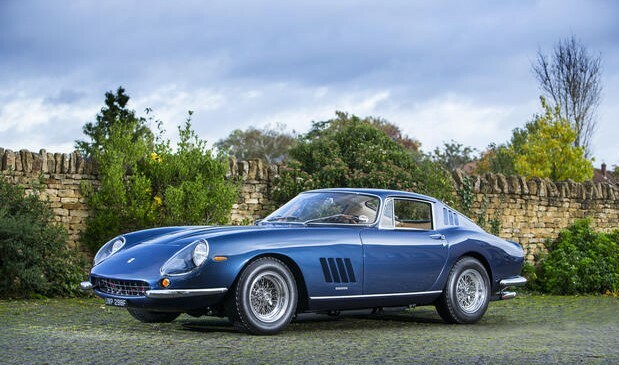 The top sale here was a 1968 Ferrari 275 GTB/4 for $3,434,222. Two of our featured cars from this sale failed to sell: the Marlboro Steam car and the Lion-Peugeot. 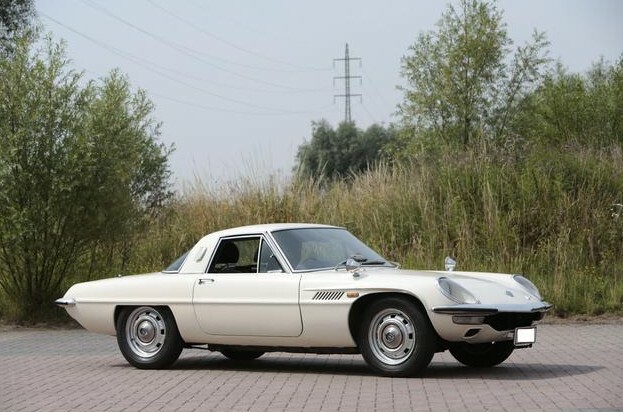 The most interesting car award goes to this 1969 Mazda Cosmo L10B Coupe which sold for $74,928. Our featured Metallurgique Berline brought $35,903. This 1957 Borgward Isabella sold for $39,025. Our featured Attica 200 sold for $18,732. The awesome Hispano-Suiza Omnibus brought $234,151. 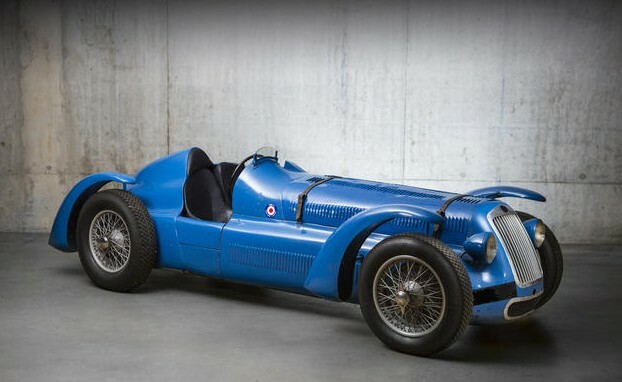 This cool, ex-Maurice Trintignant 1947 Delage D6 3-Liter Grand Prix sold for $1,482,959. Check out full results here. 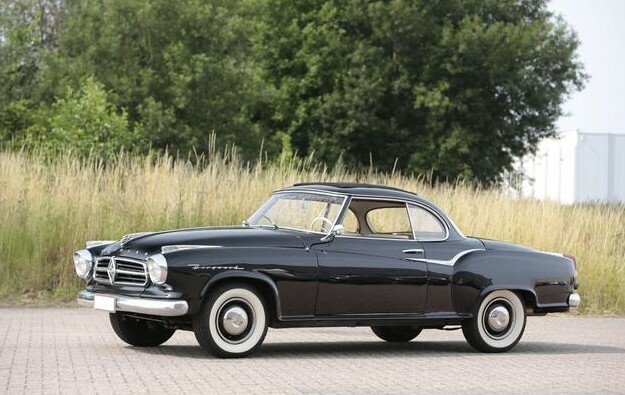 This entry was posted in Auction Results and tagged alfa romeo, auctions, Bonhams, borgward, cars, classic cars, delage, ferrari, jaguar, mazda, mercedes-benz, results, rm auctions, rondeau by classiccarweekly. Bookmark the permalink.